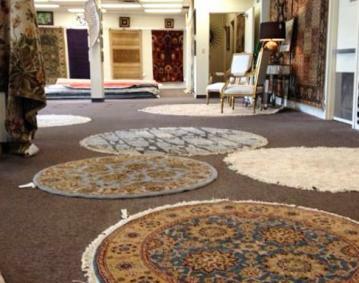 We are the area’s largest dealer of quality hand knotted rugs from India, China, Nepal etc. and import almost every rug style offered. We maintain a large inventory in sizes from 2’x3’ up to 16’x27’ in traditional and contemporary styles. Rugs are sorted by size for easy viewing. Home viewing is encouraged through our ‘Try Before You Buy’ program. 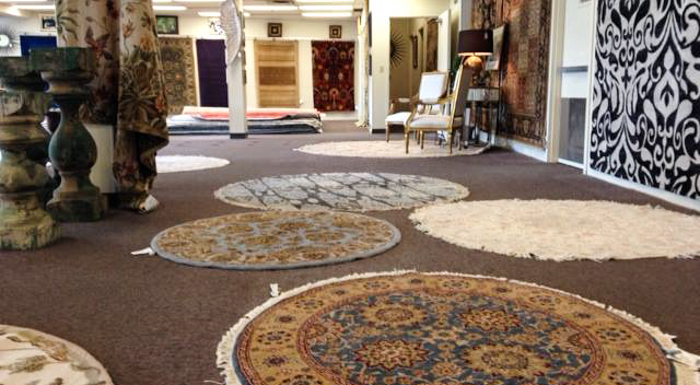 Customers can choose from hundreds of collections, ranging from antique, traditional, contemporary and oversized rugs.